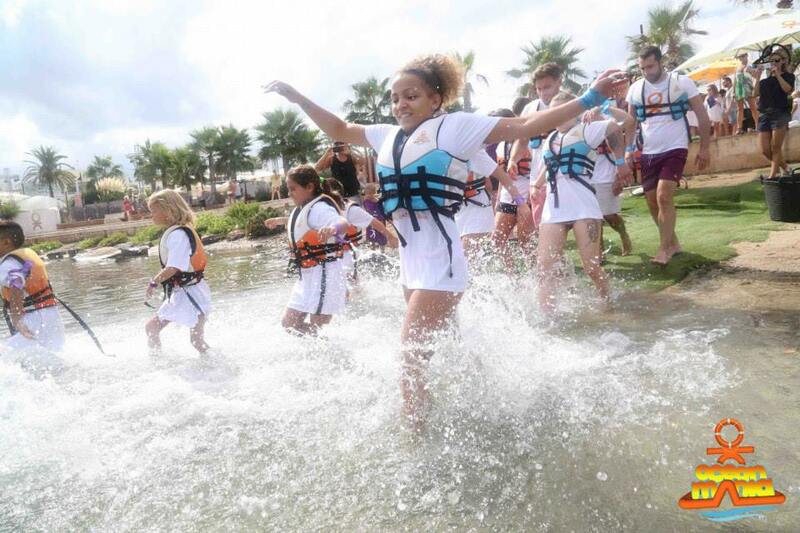 On the 29th August 2015 O Beach Ibiza and Ocean Mania teamed up with local charity APNEEF to help raise money for their cause with a charity race! With two teams, an adult and a childs team daring to take on the challenge a further 70 people turned up to show their support towards the charity raising an incredible 300€! 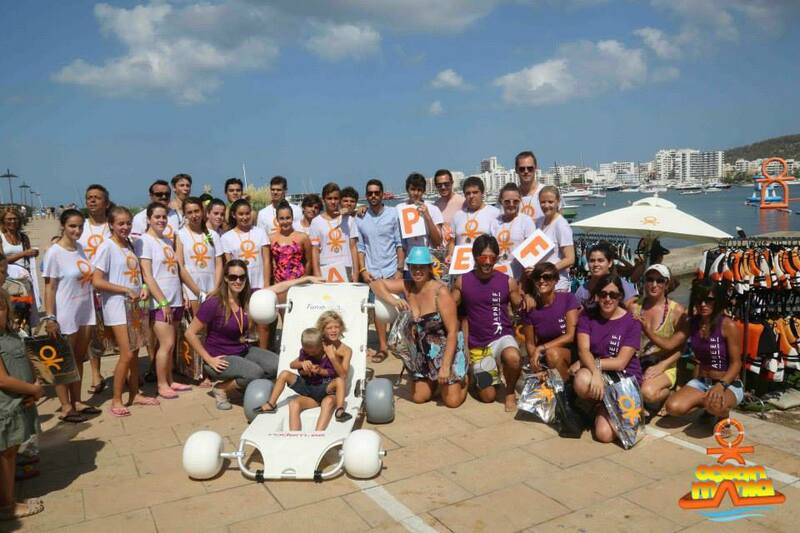 To Accompany the 300€ raised, the staff of O Beach Ibiza also donated a further 400€ and a swimming pool access mobility chair ! again we’d like to say Thank you to all that took part and showed your support, especially all the amazing volunteers and emergency staff !